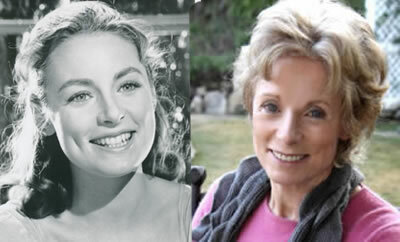 Charmian who found fame as the eldest Von Trapp child, travelled for two years promoting the film and also did a TV pilot for 20th Century Fox. When she married, acting took a back seat as she and her husband started a family. Divorced in 1991, she lives in California and has two daughters, Jenny and Emily. In 1976 Charmian became a full-time interior designer and later spent five years working for Michael Jackson helping him to create his mini Disney-land in Encino. Charmian passed away September 17, 2016. Nicholas is a actor, writer and director who lives in Australia. 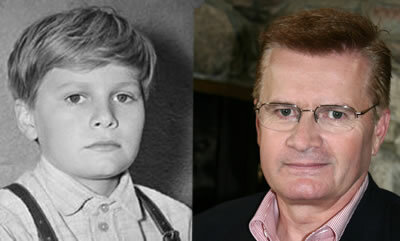 He continued his acting career after The Sound of Music, with leading roles on stage on Broadway, London and Sydney. He starred in his own TV series The Amazing Spiderman along with 170 other television shows, forty films and his own documentary Climbed Every Mountain. As a screenwriter he has twice won First Prize at the NY International Film and Television Festival. Heather pursued her own acting career, having appeared on Broadway and numerous roles in movies and on television including ‘Logans Run’. She was married to the late actor Robert Urich and raised three children, Ryan, Emily and Alison. Today she works tirelessly for the Urich Sarcoma Fund. Heather passed away December 24, 2017. 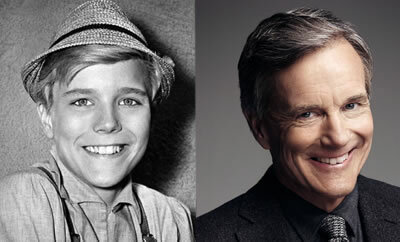 Duane continued to work in the film industry, appearing in Disney’s Follow Me Boys, an episode of The Big Valley and a handful of commercials. After high school his family moved to Santa Barbara where he worked for the U.S. Forest Service, attended college and earned a degree in geology. He worked for a minerals company in Denver, doing field work in West Texas and Colorado. From there he attended graduate school at the University of Alabama, receiving a graduate degree in geology and working for the Alabama Geological Survey. This ultimately led to working for a geophysical software company in Seattle. After working in the high tech industry he is taking a “career break” to explore new opportunities. He is married to Petra, a neo-natal nurse. Angela was known for her television role as Linda on the popular sitcom The Danny Thomas Show for 7 years and after The Sound of Music clinched a prime role as Penny Robinson in the TV series Lost In Space. 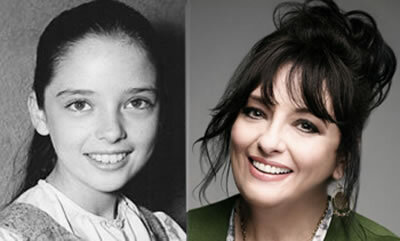 She continued in a variety of television and movie roles and married in 1976, has two grown children and two grandchildren. She lives an artistic life, creating art, designing clothes for her own art.wear line, taking photographs and authoring books and articles. Lost (and Found) In Space celebrates the iconic television show with a pictorial memoir she wrote with Bill Mumy. Award winning Styling The Stars: Lost Treasures From The Twentieth Century Fox Archive took 2 1/2 years exploring the 20th Fox archives to bring never before seen continuity photographs to the public. Debbie was a seasoned commercial actor before she landed the role of Marta. After the film she finished school and attended USC. After college she moved to Utah, to ski where she met her husband, Rick. They moved to Minnesota and raised their four daughters. Debbie, who studied art and design, is an internationally renowned floral designer. 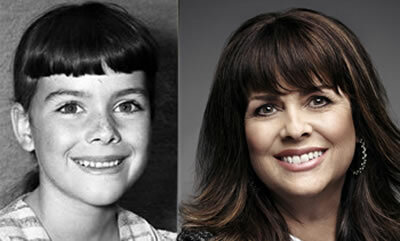 Kym was only five when she appeared as the youngest of the Von Trapps, but had already appeared in the film Spencer’s Mountain with Henry Fonda in 1963. 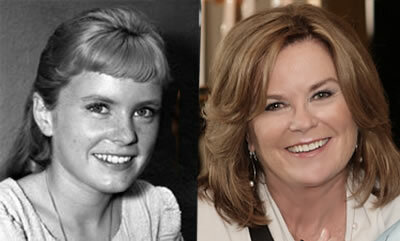 After The Sound of Music she went on to guest star in television programs including The Waltons and The Brady Bunch. She moved to France and married but returned to the United States to raise her son Eric. Today she spearheads The Aurelia Foundation for special needs adults and pursues a career in production and acting.